I, Nupur Tomar, is the founding Principal of Vaastu Pty Ltd, which has developed a national reputation for the design of a range of Custom & Luxury homes, Apartments, Townhouses, Dental & Medical Surgeries. I have completed “Bachelor of Architecture” from IIT Roorkee-India in 2001 with several gold medals in Design. I have been offered full scholarship at The University of Melbourne for “Master of Planning & Design”. This course offered me opportunity to travel intensively around Europe to carry out my research on “Open Air Museums” and rare opportunities to present & publish papers in USA. Since last 10 years, I have worked with many famous Indian Architects & Melbourne Architects in various architectural firms in Australia & India and simultaneously worked through “Vaastu pty ltd” on variety of projects such as Beach Houses & Villas, Luxury houses, Townhouses, Apartments, Medical & Dental Surgery, Childcare, Age care & Education Centers, Office showrooms & warehouses. Melbourne’s Architecture is very diverse and experimental in it’s approach. Our Company Vaastu add another flavor to this diversity. 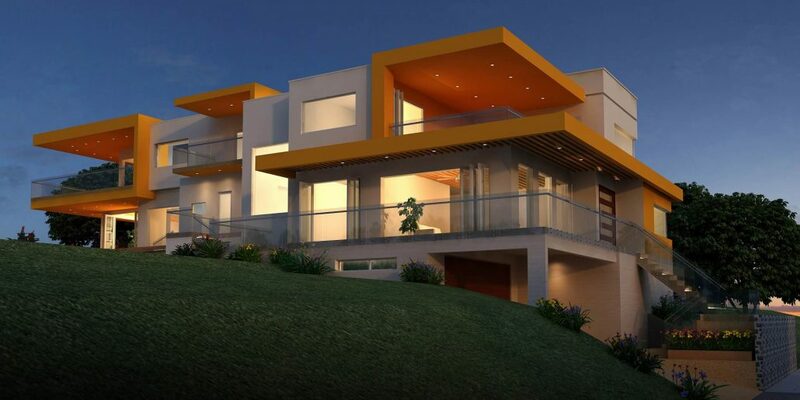 Being an Indian Architect, I help Indian clients to design and build their dream home as per their requirements with Australian contemporary design flair. Being an Indian Architect, I understand all my Indian clients’ requirements and I personally design their home tailored to suits their personal tastes & requirements and take them through a complete journey from conceptual to reality. As an Indian Architect, I take all my clients to the selection process of colors & materials for external façade & colors, material, fittings, fixtures, appliances for the interiors. We care about all intricate details and therefore we help our clients to choose from carpet, tiles to anything and everything for their dream home. Unlike other big Architectural firms, I am the only point of contact from initial sketch to final handover which is lot better customer experience for our clients and make their journey smooth and enjoyable. As an Indian Architect, I completely understand the Vaastu design principles and I apply them for my custom home as per the individual client request. Whether you like contempary style, French provincial style, Georgian style or Indian style, I can design your dream home according to vasstu principles in any style. If you are a developer then I can help you for your project from initial concept to final handover. Our services include concept design, town planning application, liaising with the council, obtaining the town planning permit, preparing building permit documentation and obtaining building permit. We also tender the project to renowned Melbourne builders in order to find the suitable builder for your project. We can help you work within a strict budget and choose the most cost-effective materials & we can also oversee the construction on your behalf, to ensure it is built properly as per our design and your quality expectation.